Styled for everyday business and leisure. 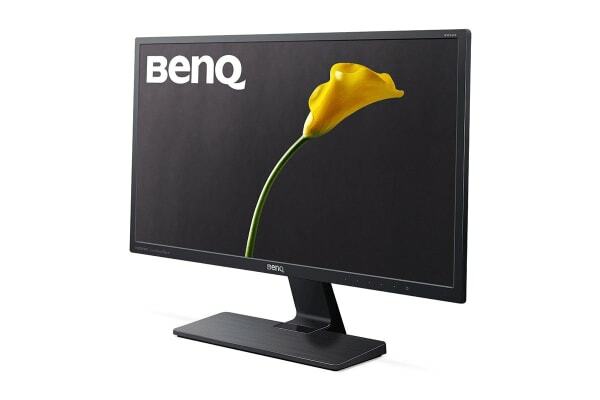 Embodying “less is more” minimalist design, the BenQ 23.8” LED Monitor delightfully complements any modern space. Every aspect of form and function is reduced to unify simplicity and aesthetics. 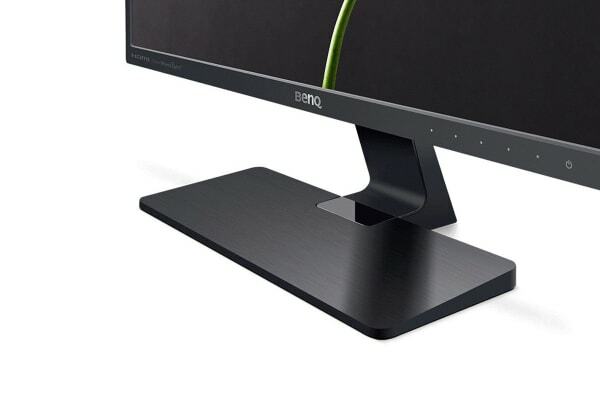 Enhancing visual pleasure and optimal eye comfort with BenQ exclusive eye-care technology, the BenQ 23.8” LED Monitor celebrates minimalism and modern lifestyles as a gateway to everyday enjoyment for business and leisure. Ultra-high 3000:1 native contrast, adds astonishing colour depth and definition to complex dark images with exquisite subtlety and clarity. High native contrast also enables infinite dynamic contrast to far exceed the highest expectations. Advanced VA (Vertical Alignment) panel technology delivers truly authentic colours and ultra-sharp details from left, right, above and below with 178°/178° viewing angles for an unsurpassed viewing experience. With the ability to render 16.7 million colour shades simultaneously, you can expect true colours, silky transitions and impeccable image quality. 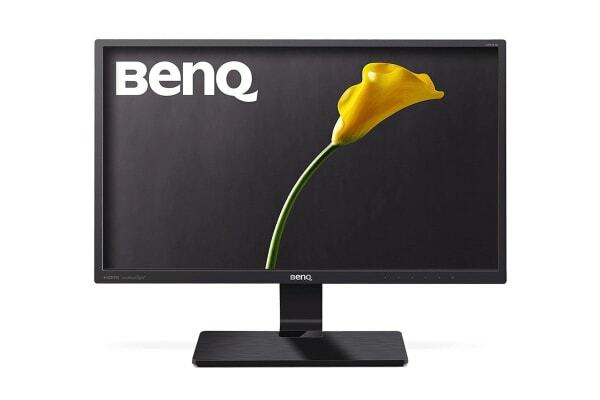 BenQ exclusive eye-care technologies reduce eye fatigue for user comfort, enhanced productivity and workplace safety during extended use. Flicker-free eliminates flickering at all brightness levels and reduces eye fatigue effectively. Your eyes may not see the flickers, but they can certainly feel them. So relieve your eyes from the uncomfortable flickering effect by switching to a BenQ flicker-free monitor. Low Blue Light Plus technology filters out the shorter, higher energy blue-violet radiation which is harmful to the eyes, while the remaining beneficial blue turquoise light remains. With adjustable low blue light levels, you can increase your viewing comfort especially after long hours of usage. 4 user scenario modes offered through Low Blue Light Plus technology are tailor-designed to bring the highest image quality and healthiest viewing experience for a wide array of user behaviour.